Pre-Owned Market Value & Sale price does not include Tax, Title, $179.95 Documentation Fee and must be paid by the purchaser. While great effort is made to ensure the accuracy of the information on this site, errors do occur so please verify information with a Sales Consultant. This is easily done by calling us at 601-957-3400 or by visiting our dealership. Recent Arrival! CARFAX One-Owner. Clean CARFAX. CertifyPlus Lifetime Powertrain Warranty, Patty Peck Premium Certifyplus Honda with Lifetime Powertrain Warranty, HR-V LX CertifyPlus, Alloy wheels, Electronic Stability Control, Exterior Parking Camera Rear, Power door mirrors, Radio data system, Radio: AM/FM Stereo Audio System (160 Watts), Security system, Speed control, Split folding rear seat, Spoiler, Traction control, Trip computer. Priced below KBB Fair Purchase Price! 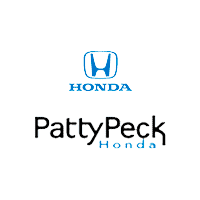 28/34 City/Highway MPGPatty Peck Honda - Mississippi's #1 Volume Honda Dealer - Large inventory of Honda Certified vehicles along with a great selection of other quality used cars, SUVs, Mini Van and Trucks. We offer Perfect Prices, Incredible Inventory and Superior Service. Come in and see for yourself how we make your car buying experience different. We are a Jackson MS area Honda Dealer located in Ridgeland. 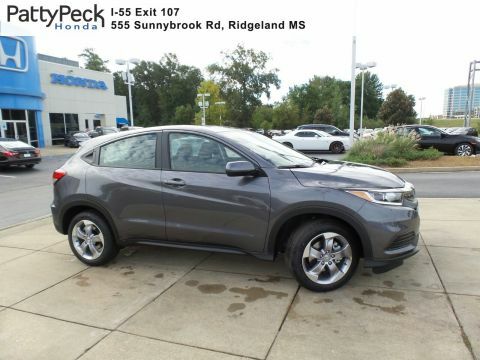 At Patty Peck Honda, our Ridgeland area Honda dealer, we strive to hold true to our vow to serve our customers to the best of our ability. Thus, we have been an established, dedicated Honda dealership in Mississippi for over 30 years. That is 30 years of producing satisfied, happy customers time and time again as it is our main priority to ensure that all of your needs are met as soon as you enter our dealership. We understand that sometimes, looking for a new car can often be like a treasure hunt. 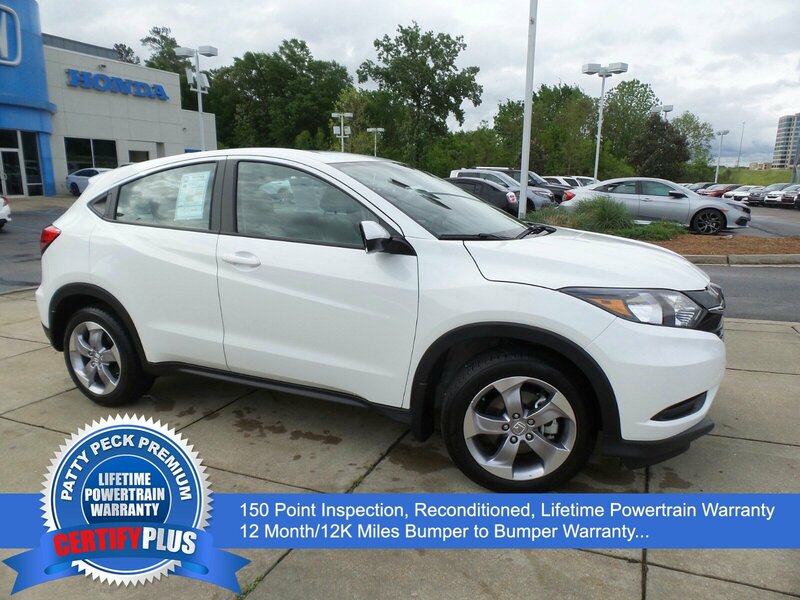 The search ends here as we offer vehicles like the Civic, Accord, Odyssey, and the CR-V. With a consistently stocked inventory of the latest models including the new HR-V, we are confident that you’ll find exactly what you’re looking for at our dealership. If used is more your style, you’ve still come to the right place.